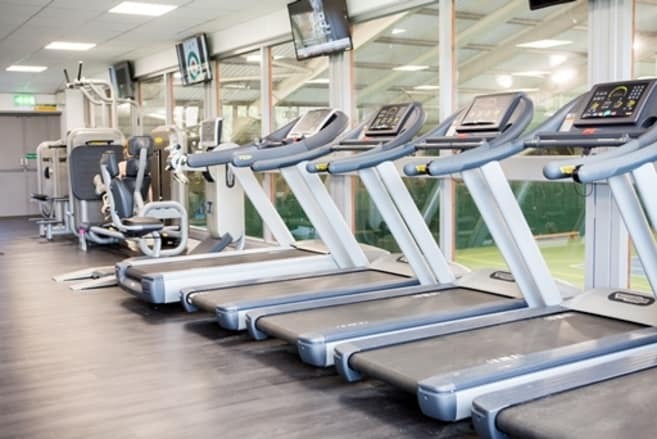 A new state-of-the-art gym complete with a large variety of top of the range Technogym equipment, and functional training area. A brand new lighting system in the Indoor Tennis hall. A brand new bigger fitness studio, with various pieces of kit for classes. Refurbished male and female dry side changing areas. New Technogym group cycling bikes. Refurbished reception area and swim shop including our new fast-access member kiosks. Improvements to our wet side lockers. Improvements to the filtration system for the pool. And our 2 new social areas. What's more, sign up for one of our pre paid Health and Fitness memberships, and receive £20 off of your initial payment when you quote code SUM20, or sign up for a Better Health & Fitness annual memberships for just £299 - now that's better!